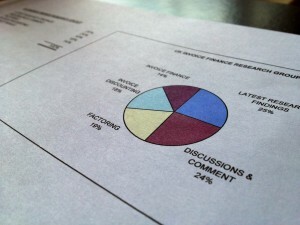 As part of our latest SME survey we asked 100 SME businesses if they could name the industry body for invoice finance. Not a single respondent was able to give the name! 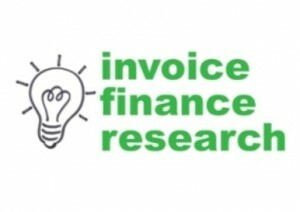 The ABFA (Asset Based Finance Association) is the main industry body for invoice finance and these latest results highlight that the profile of the ABFA is very low, reflecting the generally low awareness of invoice finance amongst businesses.